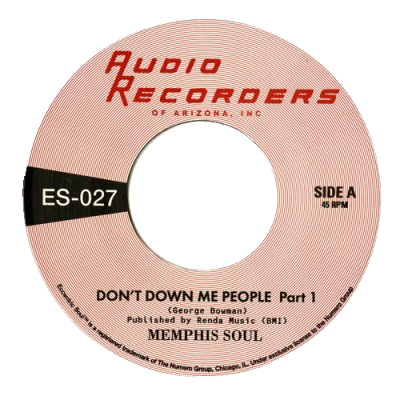 Constructed around a sunburned guitar lick of prominence, Phoenix bluesman George Bowman’s unreleased two-parter “Don’t Down Me People” is a lost document of Arizona’s under-publicized soul output. 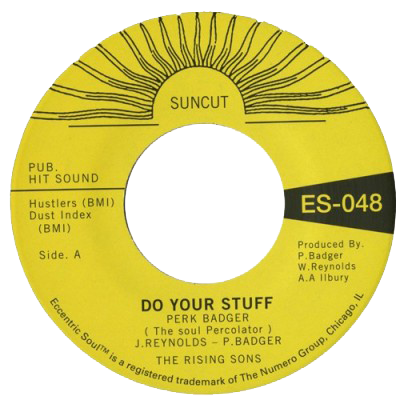 Simple in design, passionate in delivery, this blues-funk landmine from the late-’60s sits at the rarely traversed intersection of the J.B.s and the Band of Gypsys. 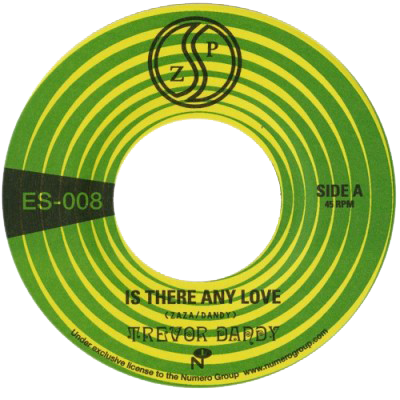 This 45 contains canyons of wide-open drums, courtesy of Dyke and the Blazers original timekeeper, Rodney Brown.